The new watches go into stealth mode. 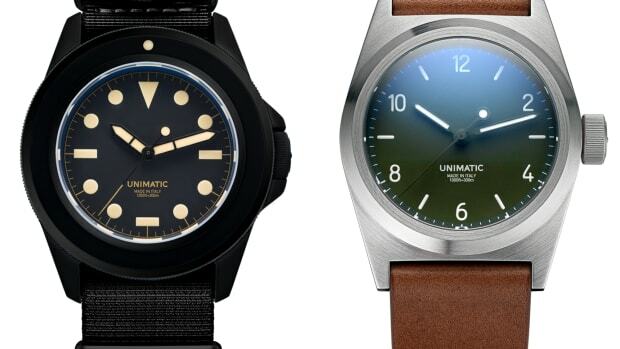 Unimatic has quickly made a name for itself amongst watch enthusiasts for its sleek take on classic tool watch design. 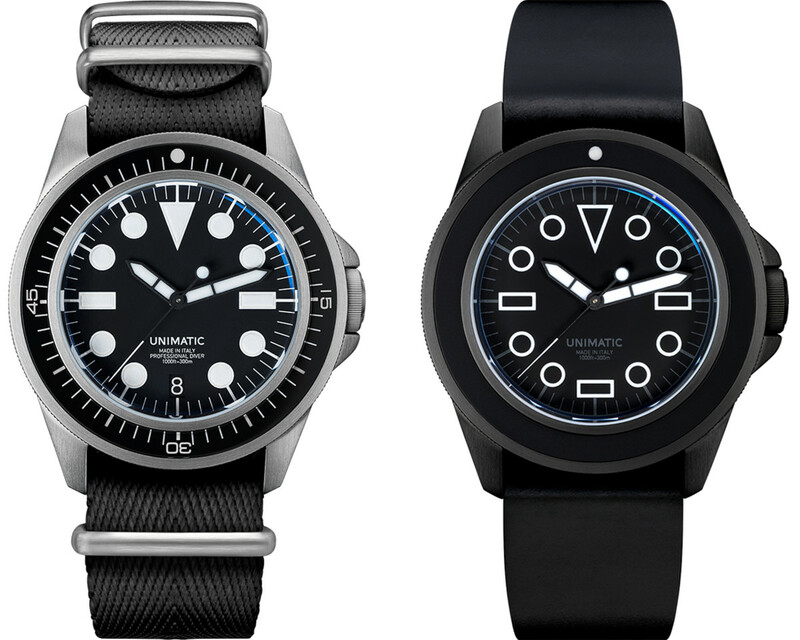 This month, the Italian company releases its latest U1 designs with high-contrast dials and plenty of black. 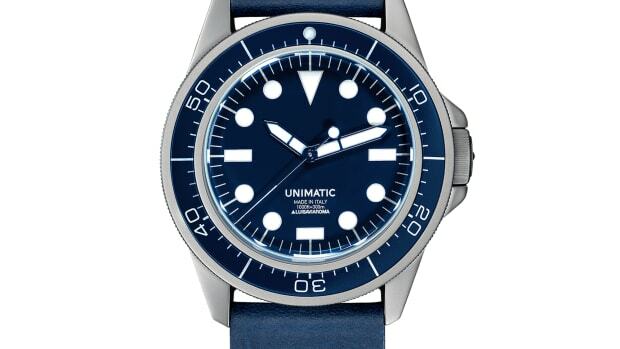 The new U1s come in silver or black PVD with 40mm steel cases, 120 click mono-directional bezels, Super-Luminova illumination, aluminum or sapphire inserts, 1000ft water resistance, and automatic Seiko movements with 41-hour power reserves. A stylish, design-forward watch that you definitely won't see everywhere. 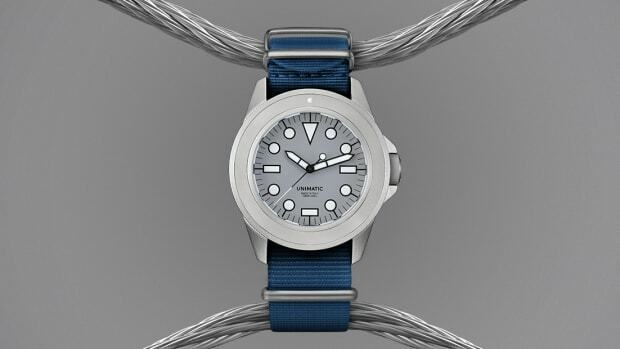 A unique alternative to two very popular watch designs.